South Medburn Equestrian Centre is North London's premier livery stables providing top class care and coaching for horses and their riders. 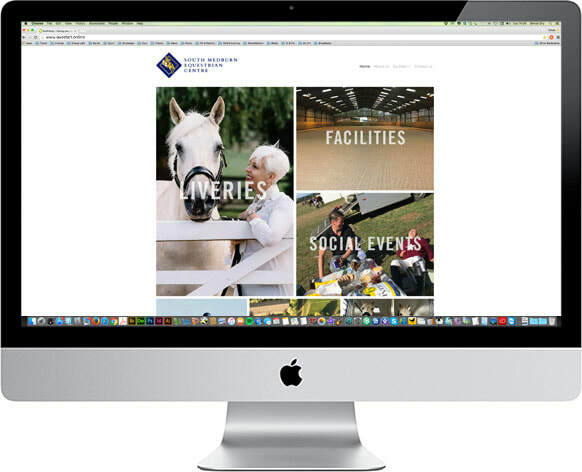 We designed and produced this contemporary style website to compete with other livery stables in the area. 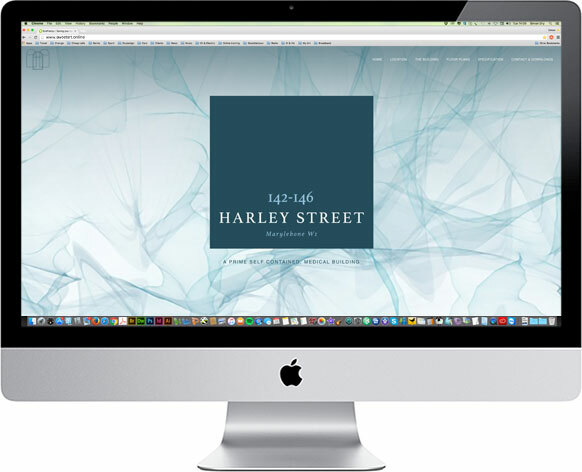 Design and build (in partnership with MJ Associates) of single page scrolling website for 142-146 Harley Street, a self contained building in the heart of London's world renowned medical district. 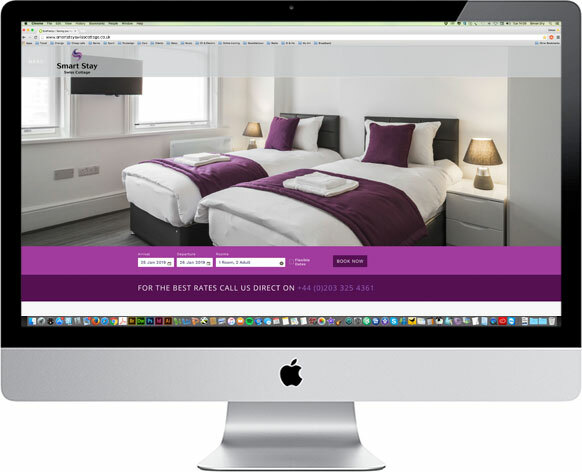 Design and build (in partnership with MJ Associates) of website for Smartstay Swiss Cottage, affordable premium London accommodation with modern facilities and local amenities. Artist Simon Dry has created SweetArt (along with his mrs, Vic). This highly original art is made entirely from discarded Quality Street wrappers. These iconic artworks are available as originals, cushions, limited edition prints, postcards and greetings cards. 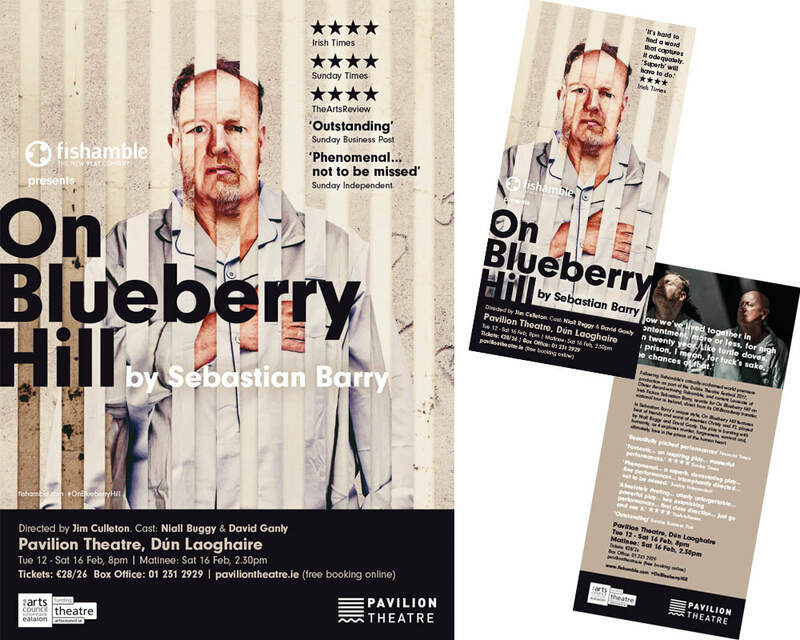 Design of posters and flyers for 2019 Irish tour of acclaimed Fishamble play 'On Blueberry Hill' by Sebastian Barry. 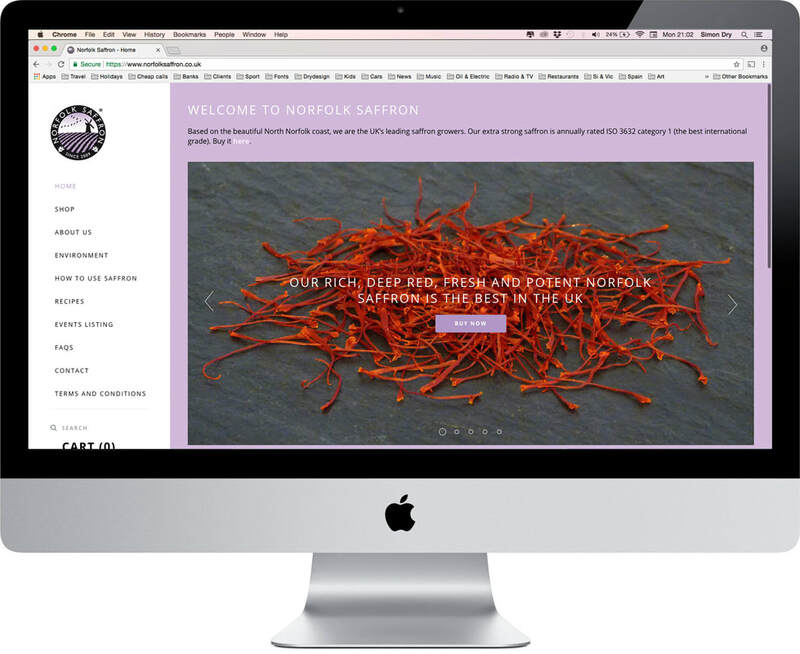 Based on the beautiful North Norfolk coast, Norfolk Saffron are the UK’s leading saffron growers. 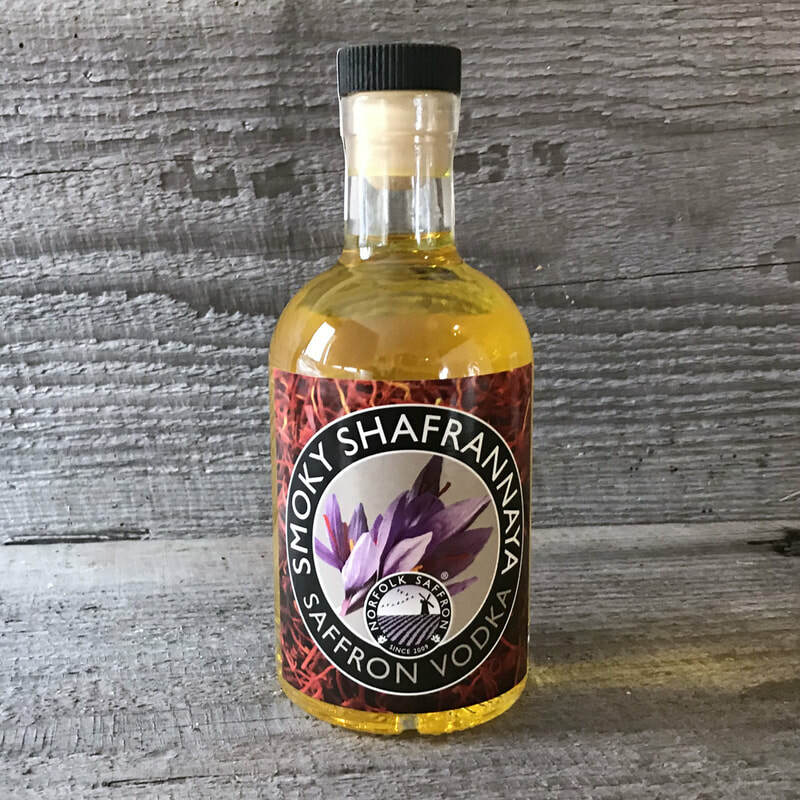 Drydesign created and photographed all their product packaging, as well as designing and producing this fully responsive e-commerce website. 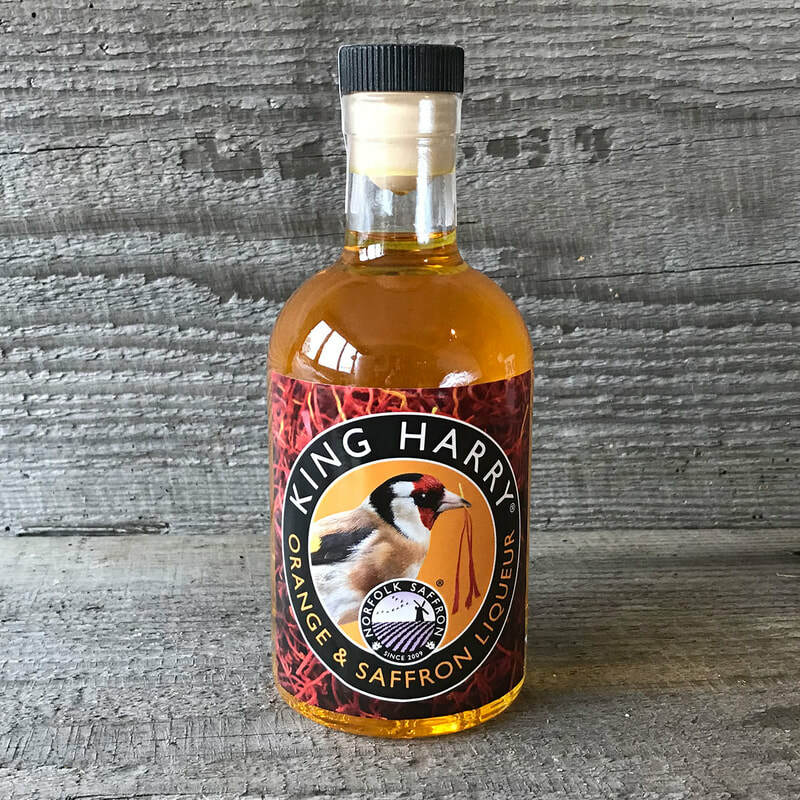 Packaging for Norfolk Saffron 'Smoky Shafrannaya' (saffron infused vodka) and 'King Harry' orange and saffron liqueur. Brochure for Thetford Grammar School Sixth Form, allied to a press and social media advertising campaign. Brand identity and packaging for a range of UTan self-tanning products. Brand logo for 'The Club Challenge Cup', a company who organise U21 football tournaments for clubs in the UK and Europe. The branding was designed to have a master logo with an internal 'shield' shape to accommodate the host club's badge. 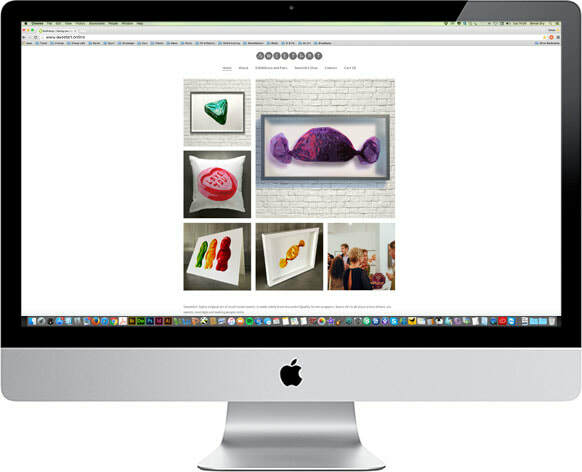 Drydesign is a graphic design, web design and marketing studio based near Bury St Edmunds, Suffolk and in Dublin, Ireland, serving clients in the UK, Ireland, Europe and the USA. We create persuasive design and marketing solutions for a client list of brands, charities, organisations and individuals that we trust and who believe in us. We offer a range of design services including, web and digital, branding, print, advertising, signage, packaging, point-of-sale and visualisations. We keep core skills in-house and outsource specialist skills as and when required, keeping costs down. Drydesign works in multiple sectors including: Agriculture, Charity, Education, Food & Drink, Government, Healthcare & Medical, Industrial, Leisure, Recruitment, Retail, Telecoms, Theatre & Entertainment, Travel and Veterinary.